Before going on the market, there are a number of simple (and affordable) tips that can improve the appearance of your home, and likely increase the asking price. Let us walk you through a few ideas that can help upgrade your home before it goes on the market. First impressions can make or break a sale. The front of the property is the first thing that people see, and it’s essential to either replace a weathered door or give it a good paint job. It might seem small, but these subtle differences can make a big difference. Splashing neutral tones on the walls will do wonders for your home. Fresh paint has the effect of making the inside of a property look newer and more modern. As much as it’s nice to have colours in a room, neutral paints lighten up your walls and can make a room appear bigger while making space look less personalised. This is especially important for the potential buyers who are viewing the property and gives them a blank canvas to imagine the place as their own. We’re not talking about an expensive renovation, but instead, a makeover to remodel the space. Modern and open kitchens are a huge selling point because of the rooms significance in daily life. A few improvements could include new fixtures, a paint job and flooring. It’s crucial to remember that the kitchen should remain consistent with the rest of the property, and not drastically nicer and more expensive or with a notably different style. Similar to a kitchen, a bathroom renovation can get pricey but with a little spruce up, it can add value to a property. Something as easy and simple as modernising the toilet seat or the fixtures and door knobs will update the space nicely. Even something as small as doing away with your slightly manky shower curtain can avoid any potential put-offs for potential buyers. And of course, a fresh coat of paint! As cosy as carpets can be during the colder months, it’s a turnoff when moving into a new place and buyers could be put off by your old, worn carpets. Putting in new carpets, or better yet, hardwood and tile floors throughout the property will improve the appearance of the home for viewers. Less is more when it comes to property. Rooms filled with personal items and furniture are not appealing to buyers. The point is to have people believe that this property could be theirs. In addition, decluttering will open up the space and make it bigger to the eye. A garden – that’s a selling point in itself! However, why have a garden if you can’t even enjoy it? Some simple beautification will highlight your outdoor space to potential buyers. Trimming any hedges and trees, laying down sod and planting some colourful flowers will catch the eye of viewers when they first see the property. 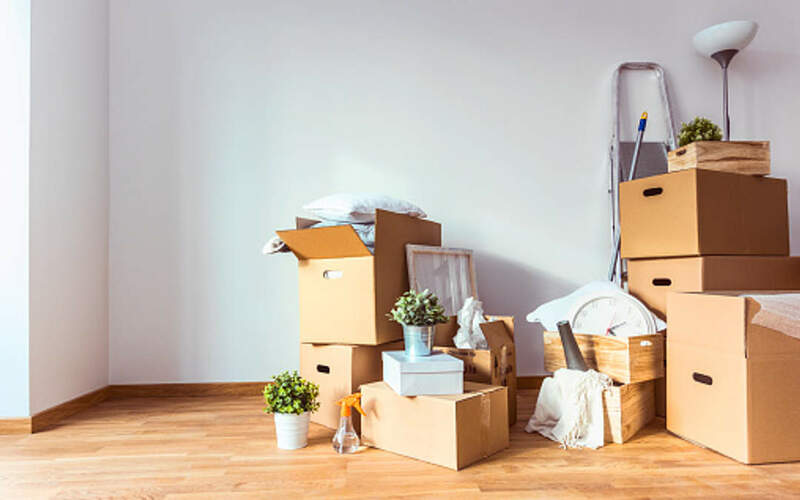 It goes without saying that a property must be neat and tidy before viewings, but there are other general maintenance procedures that are crucial to take care of before selling a home. Interested buyers will want to ensure that the house is safe, mould-free, leak-free and rot-free. As long as the property is loved and cared for, there shouldn’t be any problems. Good luck preparing your home for the big sale!